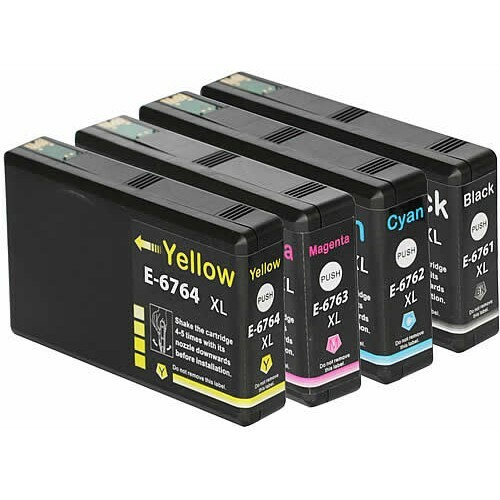 Epson 676XL Black: Huge 50ml of Ink ! Epson 676XL Cyan: Huge 25ml of Ink ! Epson 676XL Magenta: Huge 25ml of Ink ! Epson 676XL Yellow: Huge 25ml of Ink !